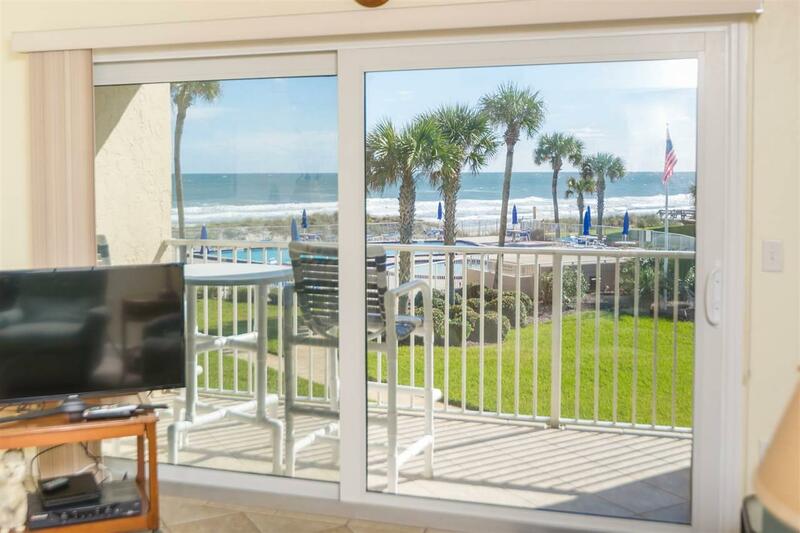 Oceanfront complex. 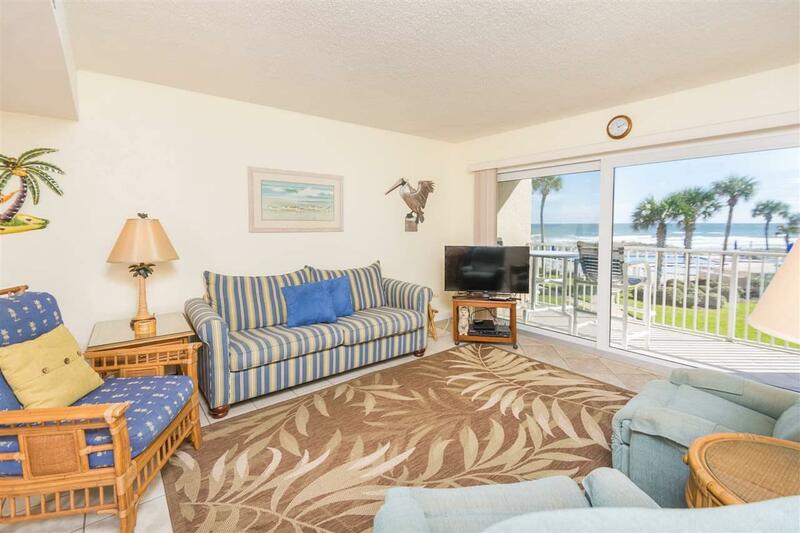 Truly fantastic ocean views from this beautiful two story, 2 bedroom 2 bath condo. Rarely available in Crescent Sandpiper. Fully furnished in excellent condition, some personal items excluded. Has updated bathrooms and newer a/c. 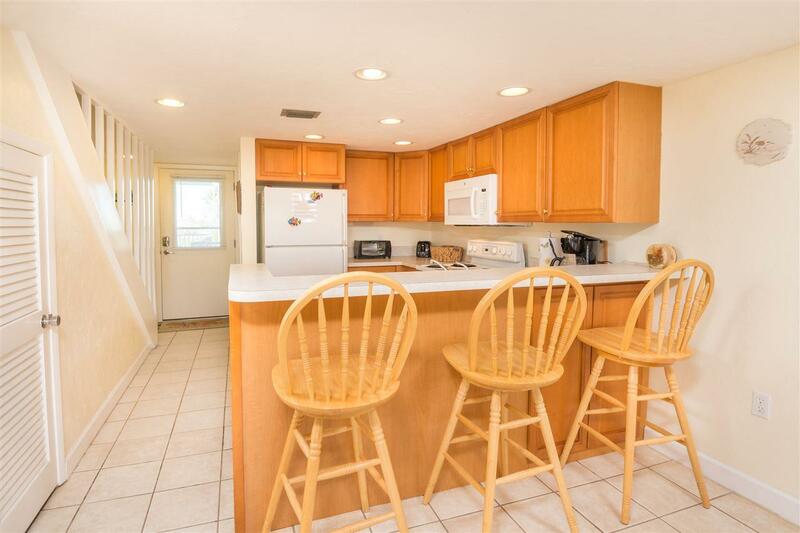 Just steps from the beach. 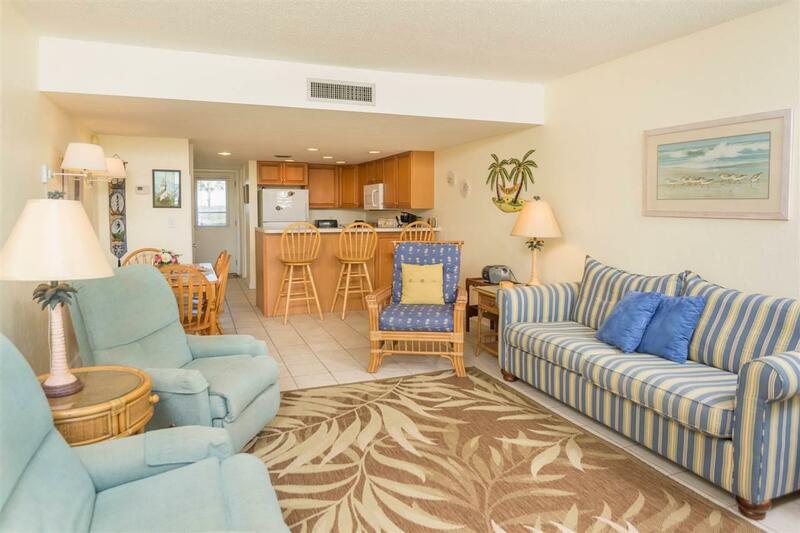 Complex offers oversized pool, beach walkover, clubhouse, tennis, BBQ, picnic area, pet area, sundeck with ICW views, extra owner storage units, onsite rental program. Must see! Listing courtesy of Beachside Realty, Inc.